YOGAqua Webisode Series Begins Today! NEWPORT BEACH, California - Today is a great day because it is the official launch of the NEW YOGAqua Webisode Series with none other than the beautiful and bright Sarah Tiefenthaler. 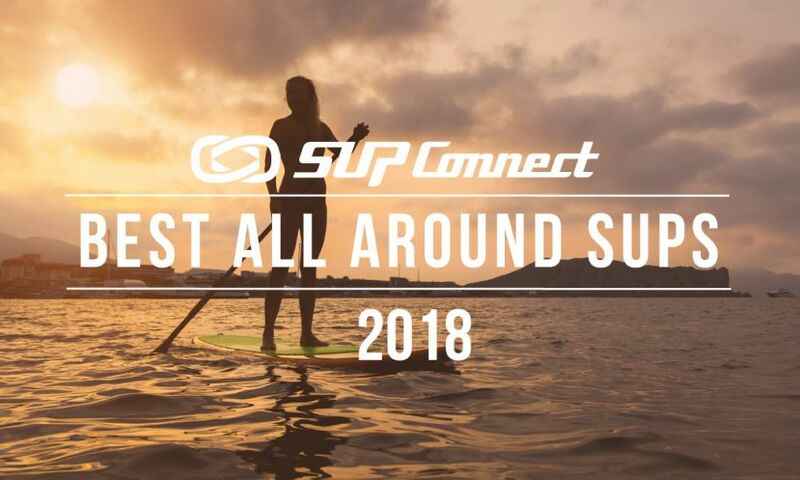 Now those who can not join her at the Suplove Beach Club and other YOGAqua locations in sunny southern California, can participate and learn how to do yoga on a stand up paddleboard from anywhere in the world by clicking play on the Supconnect youtube channel. 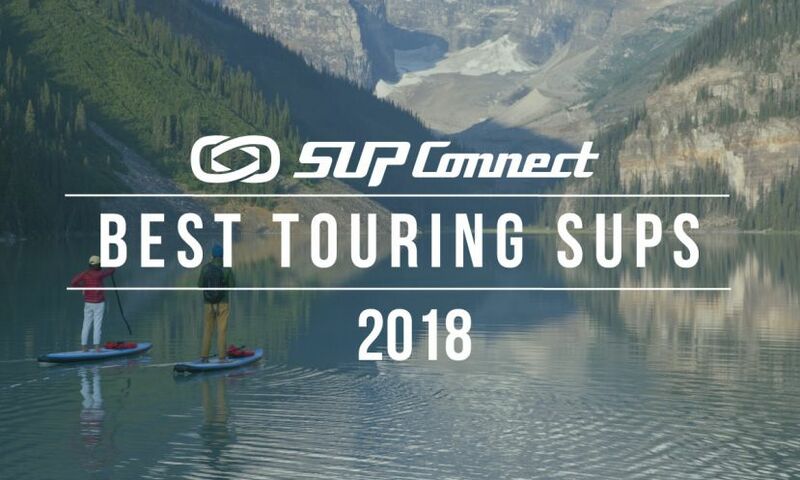 Together with the assistance of Suplove Sup Boards and the Supconnect Production Team, Sarah demonstrates in short and sweet webisodes (similar to television episodes) how to go from basic to more advanced yoga on water poses and positions. She will also discuss the latest in sup yoga accessories, apparel and beauty supplies. 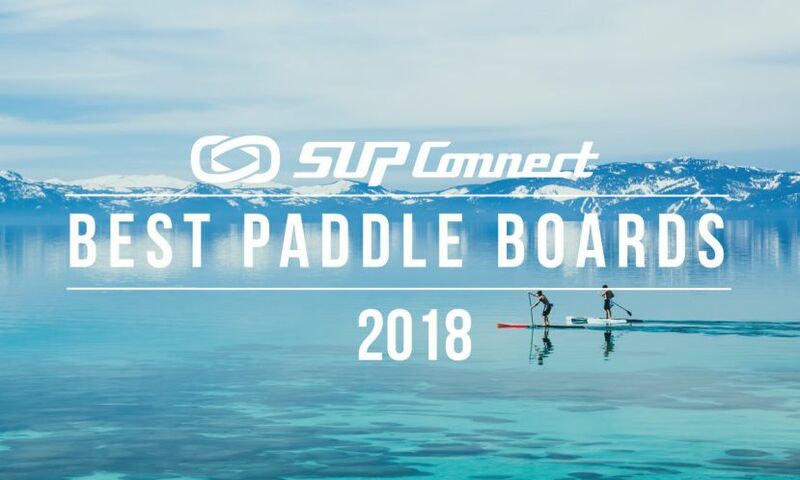 Finally everyone has a chance to see and learn more about this incredibly fast growing discipline of stand up paddle. As explained on the YOGAqua website, "YOGAqua is a natural extension of the timeless practice of Yoga fused with the exciting art of Stand-Up Paddle-Boarding (SUP). 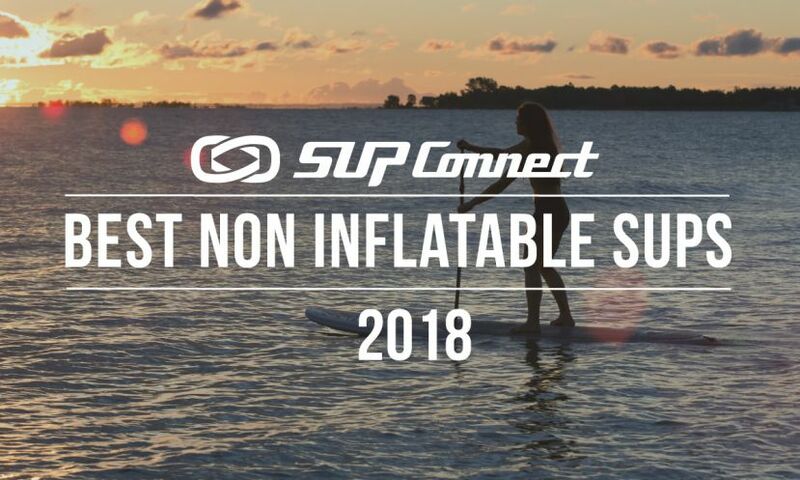 Participants ... learn how to properly use a Stand-Up Paddle-Board and how to perform dozens of different Yoga poses while serenely floating on the natural splendor of calm water. Because the poses are being performed on a moving surface, you will be engaging muscles that you would not normally, and because the poses have to be aligned just perfectly for even weight distribution on the boards, you will not only be benefiting from a challenging class, but you will also be improving your in-studio yoga practice as well." YOGAqua brings the practice and art of a vigorous Yoga flow into perfect fusion with the sport of SUP Boarding. 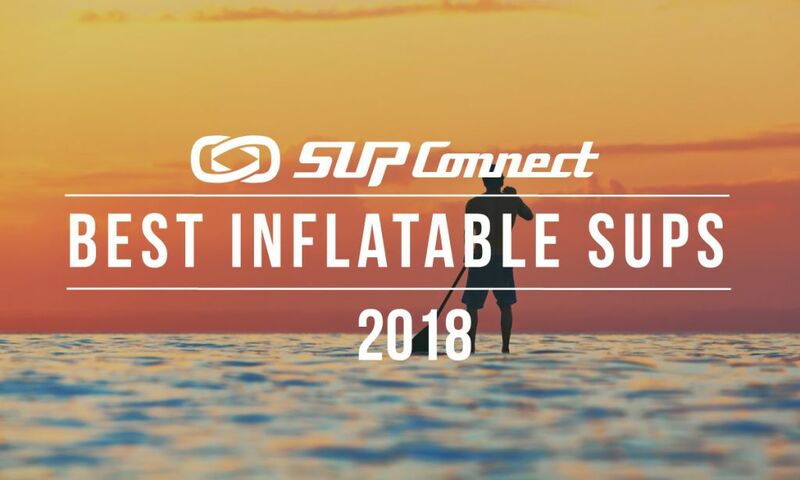 Students experience all the benefits of Yoga and SUP while practicing under the sun in the beautiful ocean waters off of Southern California’s coast. With her obvious passion for yoga, Sarah began to experiment with yoga poses on sup boards which was the spark that would lead YOGAqua to come into being. Sarah is the founder of YOGAqua and is alwayas experimenting with yoga poses and sequences to test them out, revise, and repeat this process over and over until she develops a sequence that really works.